Wynantskill, NY — Beat the winter blues and give the gift of life by donating blood! It is one of the simplest things you can do to help save someone’s life. For the hour it takes to give blood, there could be a whole community of people thankful for another birthday given to their loved one.  We need YOU to help maintain an adequate blood supply for patients in need. To help ensure a good donation experience, The American Red Cross recommends getting a good night’s sleep, drinking an extra 16 ounces of water, eating iron-rich foods to maintain a healthy iron level and consuming a low-fat meal before donating. Tuesday, February 3 from 2pm to 6pm at Vanderheyden in the School Cafeteria at 614 Cooper Hill Road, Wynantskill, New York 12198. 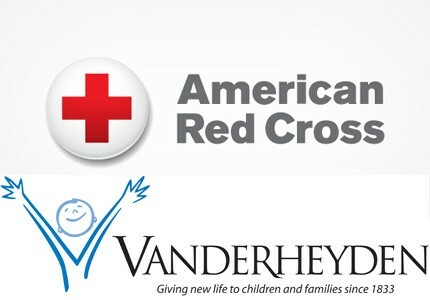 Vanderheyden is a certified Sanctuary Institute member and Social Responsibility is one of the 7 commitments. All presenting donors will receive a $5 Dunkin’ Donuts gift card. Vanderheyden began as the Troy Orphan Asylum in 1833. Today Vanderheyden provides safe haven for children, youth and adults who have experienced family disruption, emotional difficulty and learning problems. Services include diagnostic/respite services, education for 7-12th grade students, residential cottages and group homes, and testing/treatment for medical, psychological, psychiatric and educational issues. Follow us on LinkedIn or Like us on Facebook.